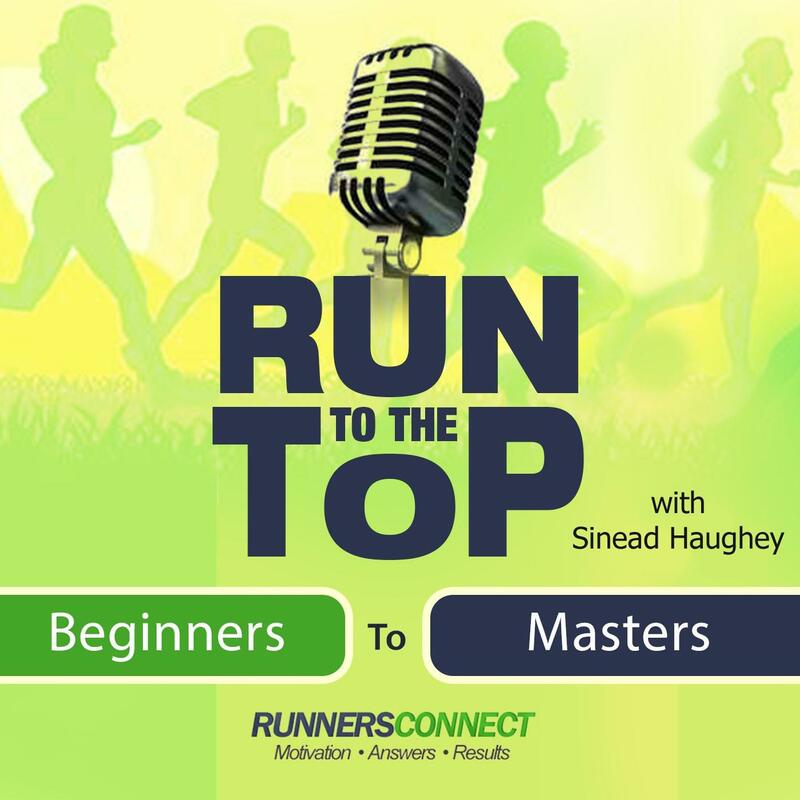 We think you are going to really enjoy our guest today, especially those of you who are late starters into the running world. 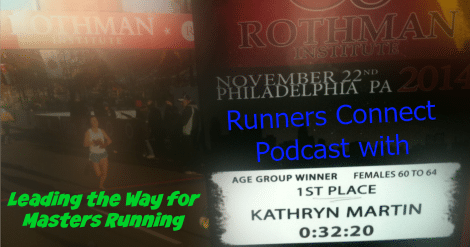 Today we have Kathy Martin, also known as the Running Realtor. Kathy has held, or still holds US and World Records in Every event from the 800m to the 50k. She was the USATF Bengay Athlete of the Year in 2004.